With the huge range of printed products, paper types, file types and capabilities it’s a full-time career staying on top of the latest in print media. We do it so you won’t have to. Our track record for helping clients thrive in this environment will see you through. 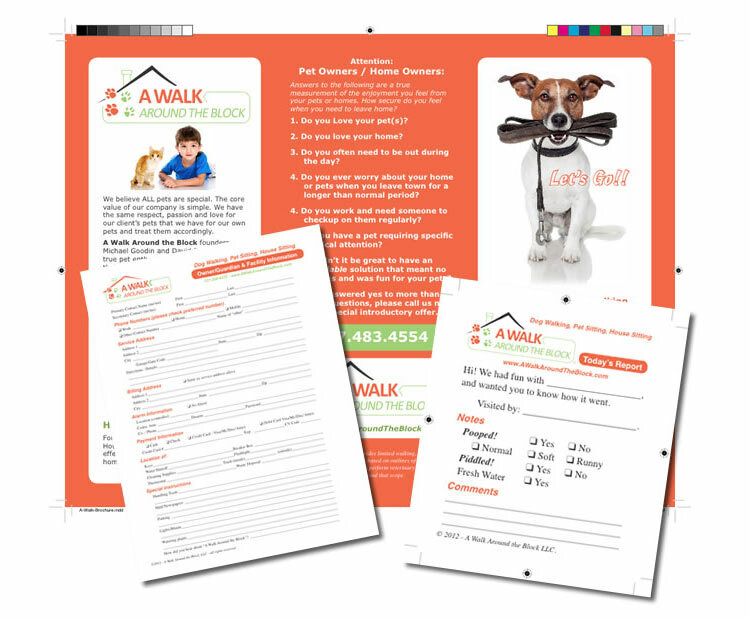 If you have any questions or are just thinking about a print media project let us know so we can help you do it right. 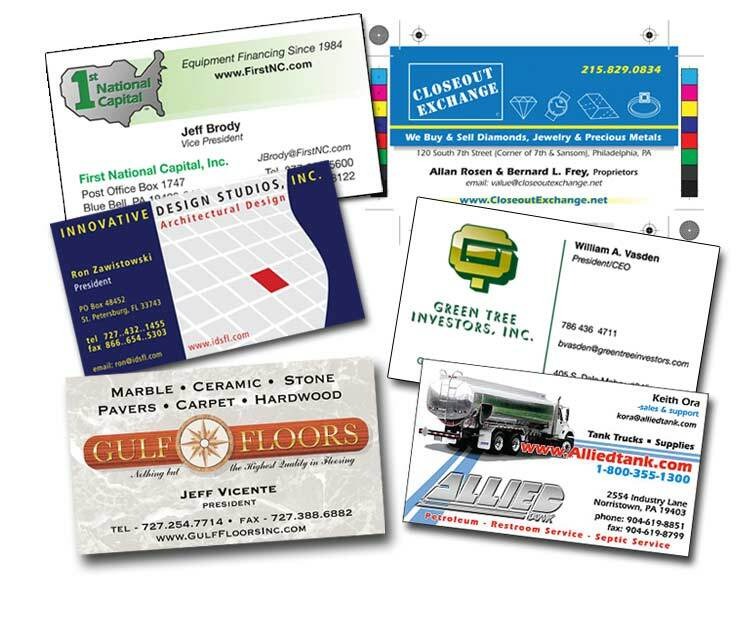 When it comes to business printed communication it’s critical to get what you want and what you need. Count on our experience to get you there. Assisted client in concept through print supply of a low-cost, high-end label solution for store-brand personal care products. 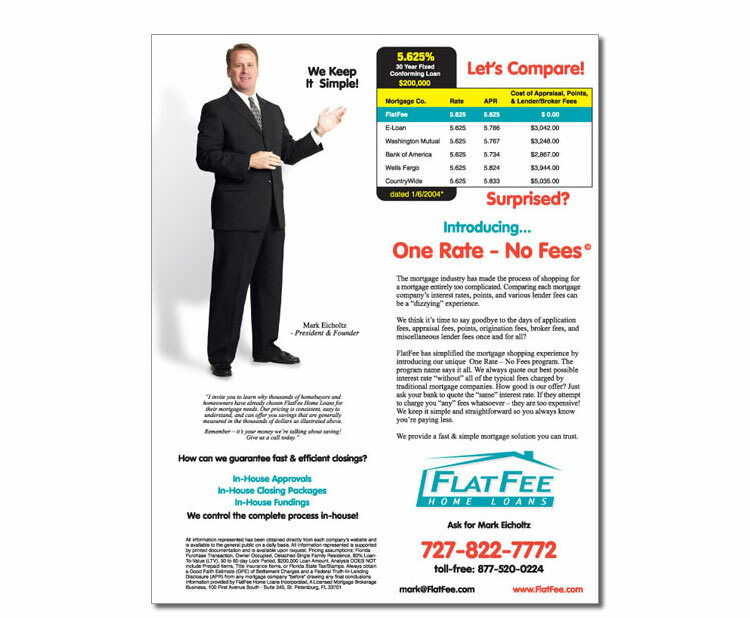 Helped our client refine and communicate their simplified approach to home financing. Ultimately provided these as flyers in addition to initial concept assistance, layout, photography and setup. We loved this creative challenge from an academic perspective. How to quickly and creatively communicate the big career ideas? Thanks for this creative opportunity! We provided this client with a wide range of print media products. 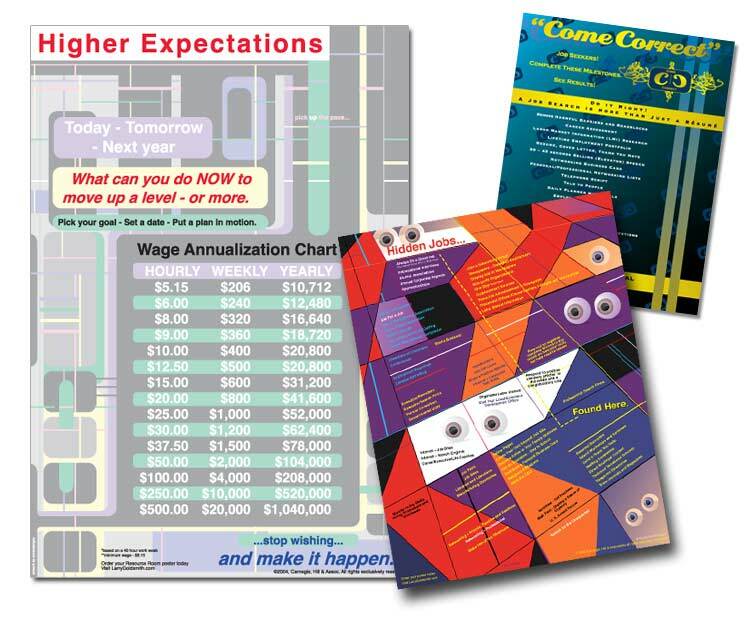 We enabled them to easily maintain highly consistsent visual media across various print publications. 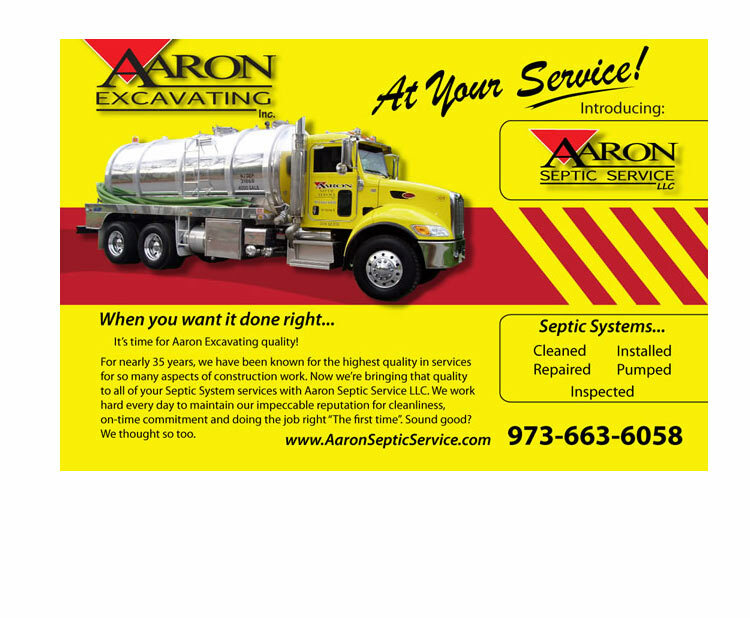 Provided our client a Post Card and mailing list to coincide with their updated website. 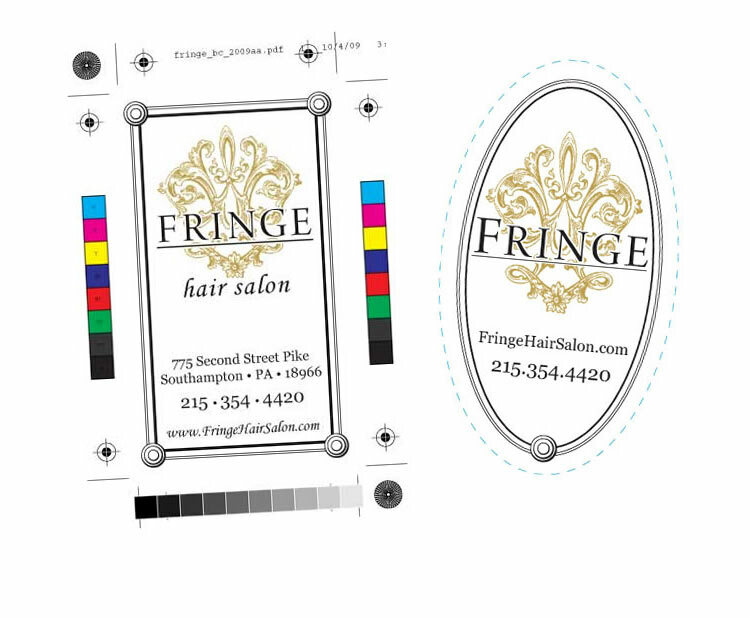 No better way to get the word out directly to existing customer and a large segment of potential customers. 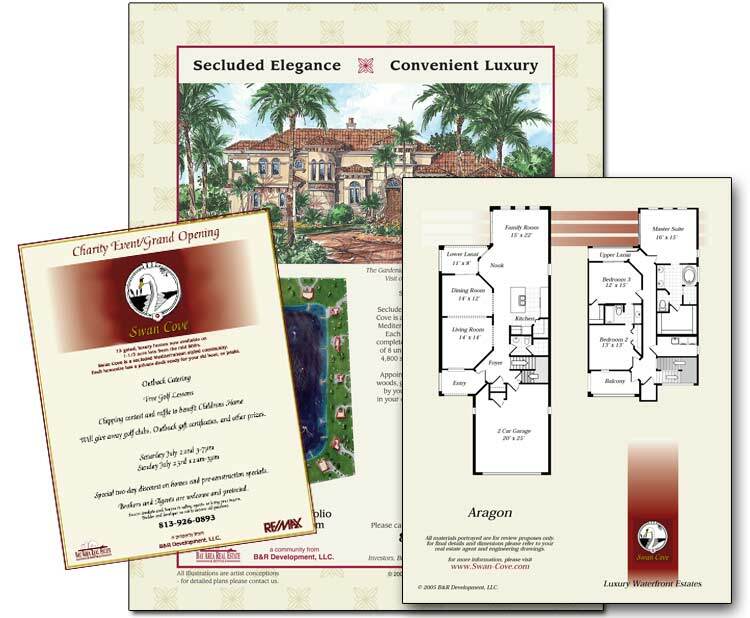 A combination of style development/enhancement and print production for a planned luxury home division. The areas premiere petsitting and pet away care to help owners feel great even if they need to leave the little ones behind. 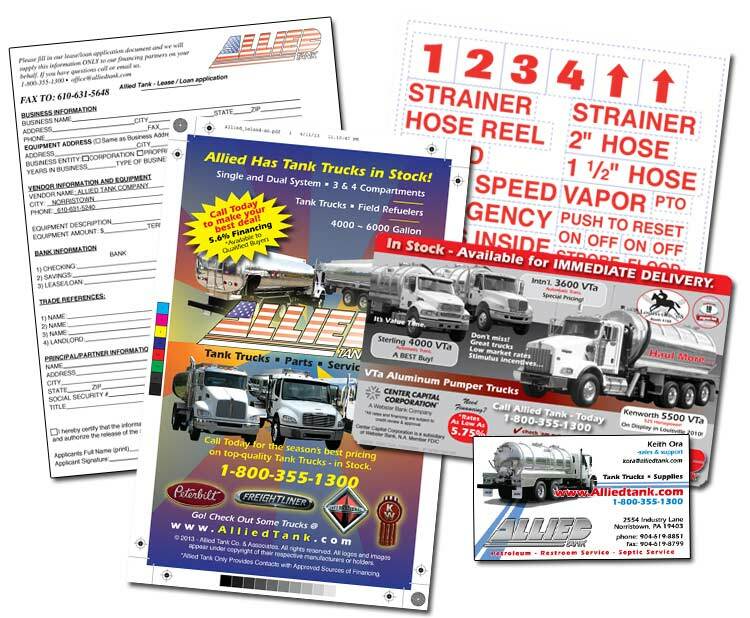 StormDesigns systems of forms and targeted fun marketing in print makes it happen and reinforces their brand. 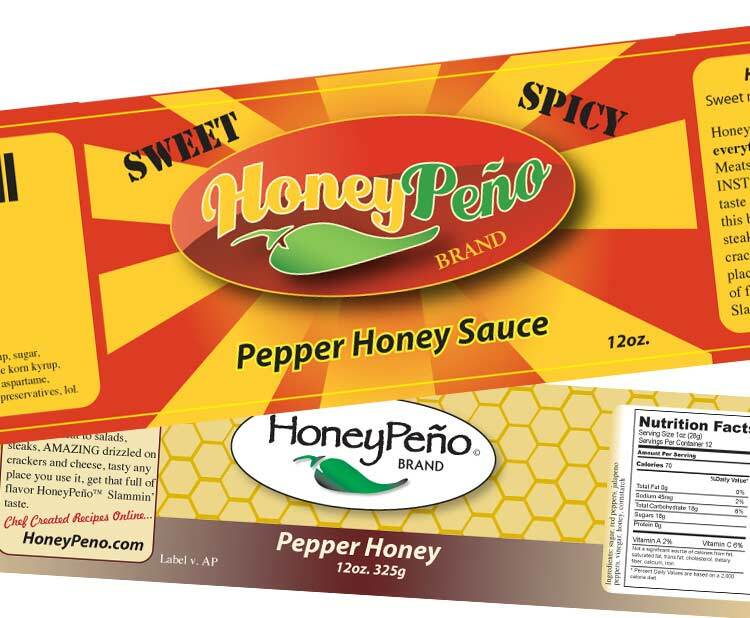 Product ID and Package Labels for a new line of Sweetened Hot Marinade. Chef Emil Foods needed product labeling that communicated the essence of a key seasoning of their commisary product line for the greater marketplace. If you have a project in mind or questions about something you’re developing please contact us to learn more.